NEW LINKS AT THE BOTTOM!! One man's obsession with crystal radios. Worth a look! Just found this site which has archives of Elementary Electronics, Popular Electronics, Radio Electronics, etc etc. Great resource! 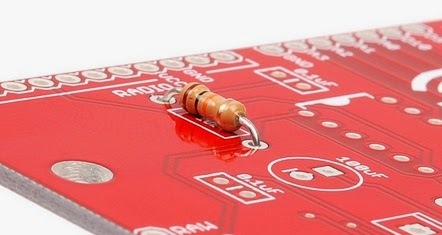 Unfortunately I was not able to find the generic p-boxes, but you can still build the designs on a regular perf board. Be sure to send anything new you find that is not on the website to me.